Howard Torn Construction Associates, Inc.
Any builder can claim integrity but HTCA has a reputation we’ve been building since 1954. In fact, our business is mostly word of mouth. That speaks volumes about the trust our customers have in us, and in the products we build. Our Project Managers are there to oversee all aspects of the building process. From sales to construction to customer service, our staff is always ready to go the extra step to make things happen for our clients. We have been working with some of the most talented people in the industry for many years and have built relationships with some of the most dedicated, professionals, whose job it is to plan, design, and build our specific product, whether it be a custom home, or a townhome or multi-residential development. Our experienced team begins and ends each step of the process with a view to meeting your needs with style, comfort, and ultimate value. Our commitment to our clients’ satisfaction is seen in our long legacy. Founded in 1954, when Fort Lauderdale was no more than a Mecca for tourists, “Howard Torn General Contractor” established a name within the construction industry. 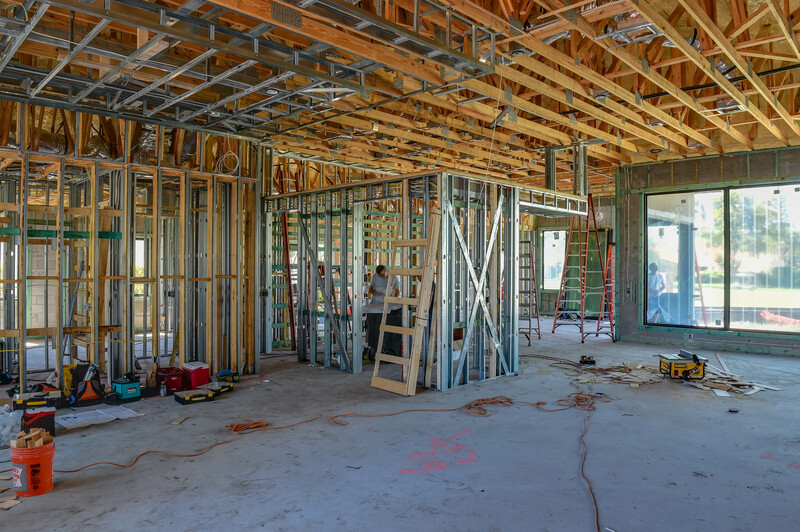 Specializing in speculative building, tract building and custom building, our construction projects have been a part of the tremendous growth that has taken place throughout South Florida for over the last 50 years. In 1983, as a result of that growth, Spiro Telegadis and Charles Mishner brought their varied talents to the team, and Howard Torn General Contractor became Howard Torn Construction Associates. In August of 1999, Howard Torn and Spiro Telegadis retired from the firm, leaving Charles Mishner as the current President and owner of the Company. Charles was mentored by two of the best construction professionals in South Florida, and as a result, the company’s legacy for refined, detail-oriented, quality construction lives on and is as successful as ever. More recently, our services have expanded beyond our previous horizons to include: multimillion-dollar commercial-residential conversions, and large-scale retrofitting projects, as well as, a variety of other services ranging from expert witness testimony to construction consulting and management. We look forward to what the future has in store as we continue to provide Florida with superior construction-related service in all aspects of the industry.